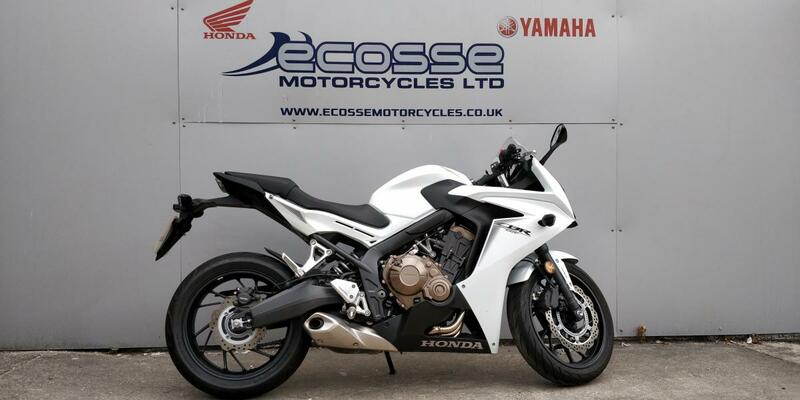 THIS HONDA CBR650F ABS COMES TO US IN EXCELLENT CONDITION AND BENEFITS FROM HAVING MANUFACTURERS WARRANTY AND ROADSIDE COVER UNTIL MARCH 2020, HAVING COVERED JUST OVER 1000 MILES FROM NEW THIS IS A GREAT EXAMPLE OF THIS MODEL, WELL WORTH A VIEW. The finance shown is available on this bike, or you can tailor it to suit your requirements using the calculator. Why choose hire purchase (HP)?